Seeking an experienced Family Solicitor Lancashire for a well known and respected law firm with 6PQE for their Lancashire offices. 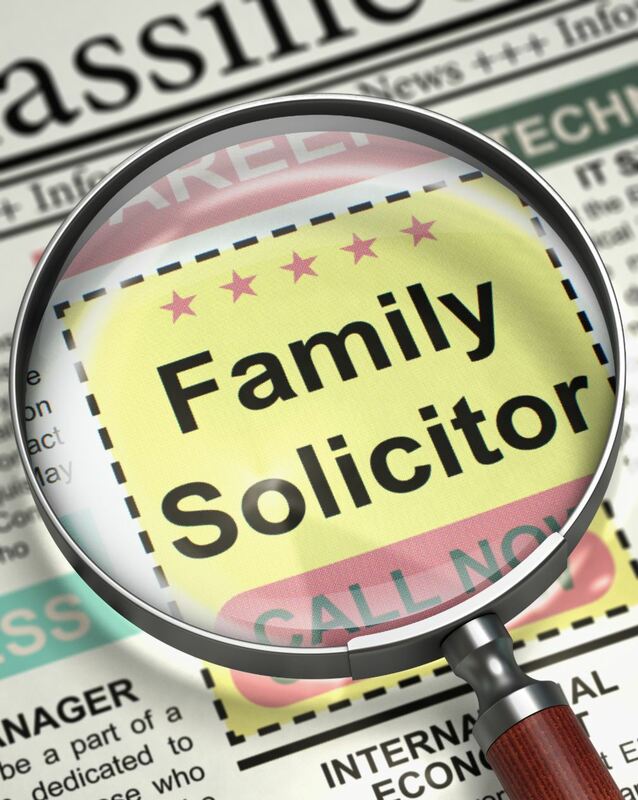 My client is looking for an experienced Family Solicitor Lancashire. Ideally you will be 6PQE and a Family or children panel member, with hands on experience in a broad range of public and private family matters. You will have experience within Financial settlements, Divorce, Domestic abuse, Children’s law, in particular, arrangements, Care and adoption both public and private works are a necessity. You will have a strong track record of running a broad caseload of Family works effectively with minimal supervision. The role will encompass a broad range of family works, public and private children proceedings, domestic violence, financial remedy, divorce. Ideally you will be keen to network and attain further business whilst retaining existing works. The role would be suitable for someone wanting to take the next step on their career ladder. You will need at least 6 years PQE within a good law firm dealing with Family law both private and public works. You will be offered an excellent salary £35,000- £45,000, and excellent holiday entitlement, with a good pension, and time off on your birthday. The role is full time and permanent, although part time would also be considered. There are excellent train and bus links to the Chorley office and ample car parking close by. If you are interested in this role, please submit your CV. For more information, please contact Michelle Valentine at Eventus Legal on 07530 737333.